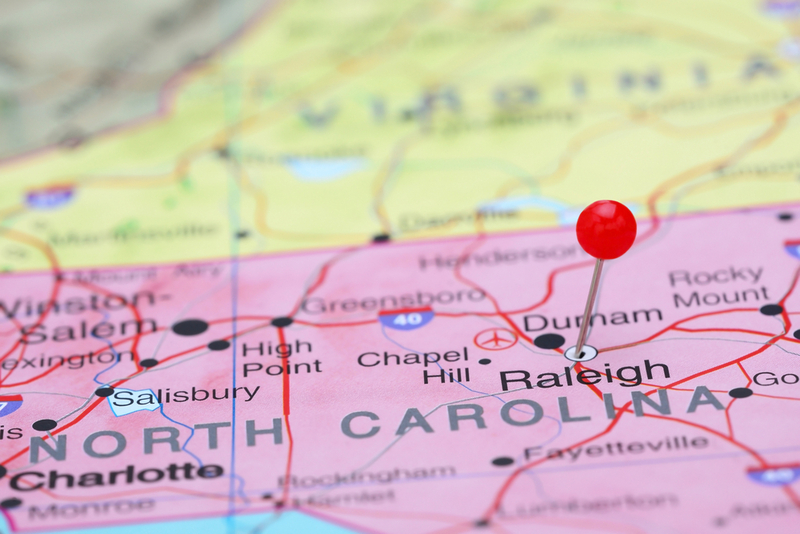 Challenges to the validity of zoning ordinances are subject to a two-month statute of repose, set out at N.C.G.S. Section 160A-364.1. We’ve previously covered this important topic here, including the statute’s prohibitive application to even allegedly ultra vires exercises of the ordinance-making power (that is, challenges that the ordinance is not actually a zoning ordinance). In Templeton v. Town of Boone, plaintiffs — trustees serving a trust owning land in the Town of Boone — claimed that zoning ordinance amendments adopted by the Town are “facially defective, vague and unenforceable” and that the Town’s adoption of these ordinance amendments amount to a “deprivation of [plaintiffs’] rights and privileges as property owners.” The plaintiffs brought what the Court referred to as constitutional and statutory claims. The ordinance amendments at issue addressed viewshed (Viewshed Protection Ordinance) and property sloping (Steep Slope Ordinance). The Court of Appeals first tackled the issue of standing, affirming dismissal of plaintiffs’ constitutional (facial) claims. The Court held, “Without an allegation that the subject zoning ordinance amendments will be or have been enforced against property owned by plaintiffs, plaintiffs have failed to demonstrate that they have ‘sustained an injury or [are] in immediate danger of sustaining an injury’ from enforcement of the ordinance amendments against them.” Quoting Grace Baptist Church v. Oxford, 320 N.C. 439, 444 (1987). Ok, for those keeping score, so far it’s Plaintiff Templeton/no standing at all, Plaintiff Bird/standing to bring only statutory (but not constitutional) challenges. And the lesson? Plead with particularity at the Complaint stage when challenging zoning ordinances. Final score: Plaintiff Templeton/no standing at all, Plaintiff Bird/standing to bring statutory challenges but those challenges are barred by the statute of repose. This decision could have broader implications in developing litigations. We shall see.